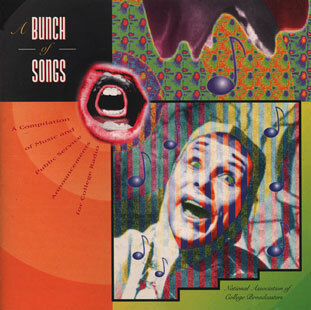 Al Gomes and A. Michelle of Big Noise's CD compilation 'A Bunch of Songs' contributing spoken word pieces in support of the enviroment and college radio and TV stations. Home >> Artists A-Z >> R.E.M. 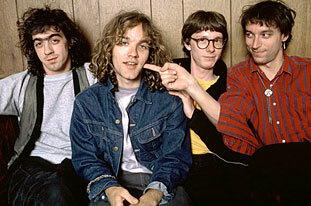 Home >> Big Noise Hall of Fame >> R.E.M.